In 1953, The Student Times became a weekly publication. 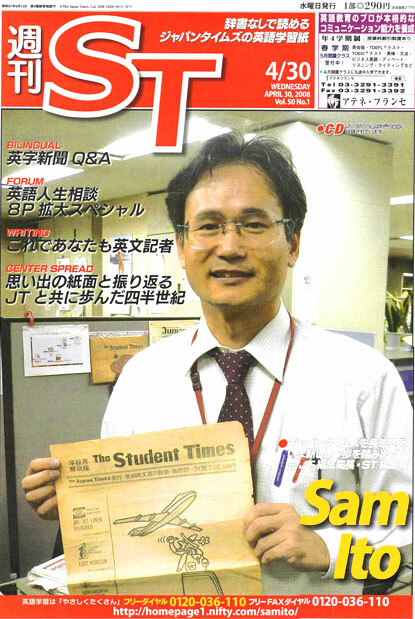 Its masthead design was changed in 1956 and again in April of 1990, when it was renamed Shukan ST. The same year, its front, back and center pages began to be consistently printed in color...."